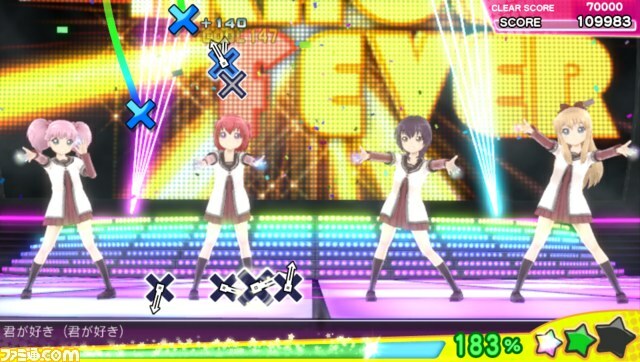 An anime-themed rhythm game based on the Project Diva engine called Miracle Girls Festival will launch in Japan on December 17th for PS Vita. The game features characters from such series’ as Yuru Yuri, Go Go 575, Kirino Mosaic and Arpeggio of Blue Steel. Those are things that exist apparently. 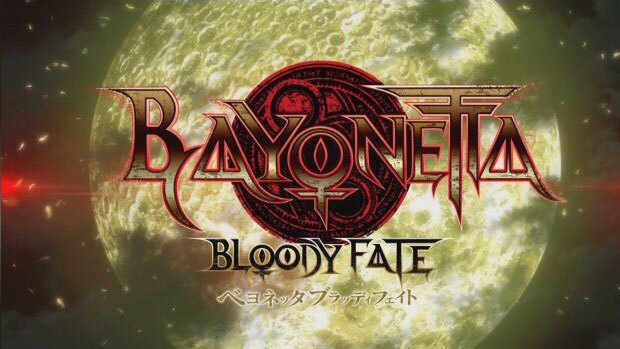 Despite only being confirmed for a Japanese release, this game can be imported and played on any PS Vita due to the console’s lack of region lock. I’ve personally had no trouble learning to play Project Diva using my Japanese copies and I have no understanding of the language so if I can do it, anyone can. I do love me some entitled video game fans. An anime series based on Phantasy Star Online 2 is due for release in Japan next year. The series will be called Phantasy Star Online 2: The Animation and is being created to mark the 15th anniversary of Phantasy Star Online. Details are currently scarce with some minor plot points being the only thing revealed at the moment. The series will feature an original story and be based on Earth. An official website is available to view by clicking here. 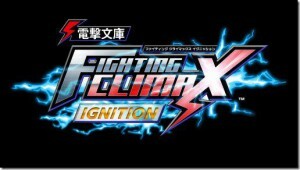 There’s quite a bit of new information floating around regarding SEGA’s new arcade fighting game Dengeki Bunko Fighting Climax. While the game features a cast of characters from various anime and manga series’, SEGA fans will be interested in the Sonic the Hedgehog stage (see above). The graphics seem to be taken from Green Hill in Sonic Generations. Also announced is that Akira from Virtua Fighter will appear as a boss character. Other character announcements include the inclusion of Kirito from Sword Art Online. Dengeki Bunko Fighting Climax is due to hit Japanese arcades this spring with demos available to play at the Japan Amusement Expo on February 14th and 15th at Makuhari Messe near Tokyo. 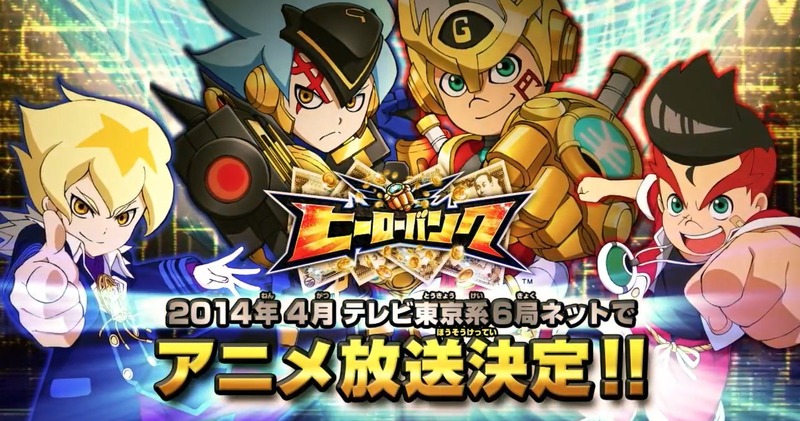 Hero Bank, the upcoming RPG/fighter for the 3DS will be getting its own anime series in Japan. 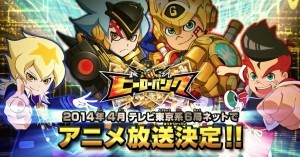 The series starts broadcasting in April, only a month after the games Japanese release. Hero Bank is currently Japan exclusive but here’s hoping SEGA West pull their finger out and start giving us some new games to play. The game launches on March 20th. Fan Scene: What if the Sonic Series was a Magical Girl Anime? Bet you weren’t expecting that headline? Well that’s what you’re getting! An additional 3 shorts can be found here, here and here. Posted in Fan Scene | Comments Off on Fan Scene: What if the Sonic Series was a Magical Girl Anime?